Driving is less costly for consumers this summer as the price of gasoline has hit a low for the year. The AAA Fuel Gauge Survey shows the national average price fell to $2.23 a gallon over the July 4th holiday weekend and is only a couple of cents higher today. The average price of self-serve regular is $2.25 a gallon, 11 cents less than a month ago and the same as it was at this time in 2016. The national average price of premium gas is $2.79 a gallon, a dime cheaper than a month ago. The price of diesel fuel is $2.44 a gallon, six cents cheaper than a month ago. These are national averages. Prices will vary in your region. 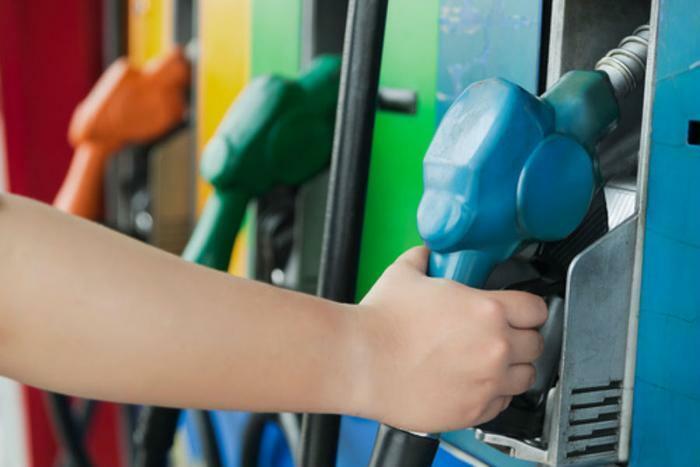 AAA reported the price of gasoline declined in 46 states, with prices rising only in Illinois, Oklahoma and Washington, D.C. Prices in Hawaii and Maine remained the same. Consumers can buy gas for $2.00 or less at one out of every four gas stations in the country. “The combination of tepid demand and increased gasoline and crude output continues to put downward pressure on gas prices,” said Jeanette Casselano, AAA spokesperson. At the same time, crude oil prices have fallen again after one more attempt at a rally. The price of crude was down at midday Friday to about $44 a barrel. AAA notes that the last time gasoline prices were this low was in 2005. It's worth remembering that was less than two months before Hurricane Katrina ripped through the Gulf of Mexico, knocking many oil rigs offline. Oil and gasoline prices surged in the aftermath, because of the supply shortage, and remained high for years, even after the rigs came back online. It wasn't until Saudi Arabia became full scale production in late 2014, in order to drive American shale producers out of business, that oil and gasoline prices came back down again. Today's low national average gasoline price is helped by huge declines in the Midwest. According to AAA, the price of gas has fallen 28 cents a gallon over the last month in Ohio. It's down 23 cents in Michigan and 19 cents in Indiana. Prices are lowest in the Southeast and Southwest, led by South Carolina, at $1.90 a gallon and Alabama at $1.96. The most expensive gas is still found in the Western states, led by Hawaii, at $3.05 a gallon, and California, at $2.94.